Michelle Powell epitomizes integrity, energy, hard work and personal attention to every detail of your real estate transaction. 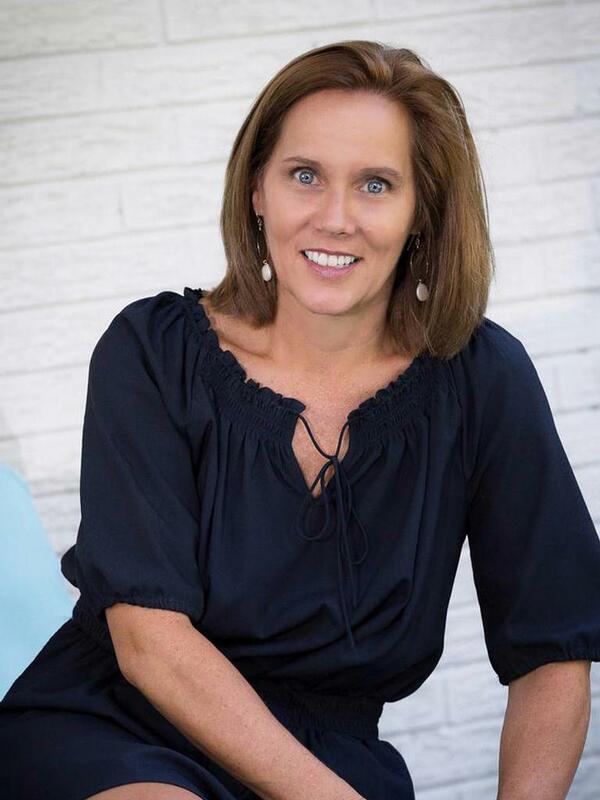 A Wilmington native, Michelle received her North Carolina Real Estate license in 2008 and utilized her 20 year career in the banking and mortgage financing industries to quickly build a client base representing sellers, buyers, investors and banks in residential transactions. Although Michelle offers extensive expertise across Southeastern North Carolina, she focuses on the geographical area that is considered "Midtown" Wilmington and has earned top producer recognition for her efforts and is a consistent multi-million dollar producer. When not selling real estate, Michelle is a wife, mother of two grown children, and an avid swimmer and boater. She has dedicated volunteer hours to the Wilmington Family YMCA, the Family Support Network and numerous New Hanover County public schools. "My clientele believes in the Midtown Wilmington and surrounding area expertise I provide, how I provide it and the enormous benefits they receive before, during and after the sale of their property." Although I am still in the looking stage so I cannot rate negotiation skills yet, I have the utmost confidence in her abilities. Having bought and sold four houses, I've interacted with about 10 Realtors. Michelle Powell is far and away the best. She goes beyond the typical checklist of numbers of bedrooms and bathrooms, and listens carefully to discern my other kinds of wants. Michelle's goal is to help me find me a home, not just a house. She is a caring professional, and a tireless worker. I highly recommend Michelle Powell for all of your real estate needs. I would without question recommend Michelle to anyone and everyone looking to buy or sell a home in the Wilmington area. I myself was faced with a tough market to sell a downtown condo in. Michelle helped me navigate this process and made me feel as at ease as possible the entire time. At the end of the day we got the desired outcome. It sold! Again if you are looking for a very responsive local expert I would seek out Michelle Powell today. Several years ago, we arrived at an open house just prior to it's scheduled ending. Michelle Powell greeted us and made us feel welcome no matter how late the hour. As it turned out, that particular house was not the right fit for us, but Michelle was! She listened and understood the many needs of our multi-generational family. After much diligent searching, Michelle found us the perfect home. Years later, when our needs changed, she handled both the sale of our home, as well as our recent (downsized) purchase. Thanks to her expertise and professionalism, each transaction went smoothly and easily. We wholeheartedly recommend Michelle Powell to anyone looking for an outstanding agent in Wilmington, NC. Michelle helped me and my husband when we chose to downsize once our children were both in college. We gave her a very exacting list of our requirements, and she met them in the best way possible--with a dose of reality. She is meticulous in hammering out the details and in helping to keep both buyer and seller emotions in check, as she has seen it all. You will have no regrets in choosing this marvelous woman as your agent, whether you are buying, selling or both! Ethical, practical, very hard working. Michelle helped me sell difficult piece of property , large acreage on the ICWW near Wrightsville Beach. Her persistence and work ethic were very good. Michelle Powell was our most resent agent and by far the best. We have bought and sold 4 house, never really finding the "one". she listened to us and did not waist our time. She was kind, professional and full of Knowledge. She sold our house quickly and she worked patiently with us till we found our forever home. I highly recommend her. transactions. I would only consider using Michelle for my future real estate needs. I have recommended Michelle to others, and they are just as equally pleased. Michelle did a great job helping us find a home that was perfect for our family when we moved to Wimington. We knew nothing about the area and she spent countless hours showing us around town. She helped find answers to my many concerns and helped us negotiate a great deal on a house that met all of our needs! We would definitely call on her again!! Michelle Powell made the sale of our beach property seamless. She is a true professional. Michelle goes the extra mile for her clients. She knows how to deal with any bumps in the road that come up and she is extremely responsive and "can do".